Stories related to diversity issues including race, ethnicity, gender, gender identity and sexual orientation. East Lansing and MSU community leaders get together to talk about the social issues that plague today’s society. LANSING — For any international student coming to the United States, the first few months on campus can be daunting. When home is thousands of miles and multiple time zones away, sometimes the things local students take for granted are a struggle. That struggle multiplies for a pair of international students on Michigan State University’s field hockey team. Freshmen Daphne Voorman of the Netherlands and Jade Arundell of Ireland have an even smaller window of opportunity to check in with loved ones back home. They are among the 1,300-plus international students spending their second semester on campus this spring, according to MSU’s Office for International Students and Scholars. This week on the Spartan News Update: California fires spread, destroying communities. CA Fire are receiving too many donations, and pets have been displaced. Slippery winter roads are upon us in Michigan. A garage exploded in Oklahoma. Michelle Obama speaks about Affirmative Action and her experience at Princeton University. On this week’s Focal Point News, an overview of issues on November’s ballot. Plus we have an update on a student who was killed a few weeks ago. Fraternity’s ban hard alcohol above 15% at Greek life events. MSU played its biggest rival, University of Michigan, twice this past week. Those stories and more on this week’s Focal Point. On the first Sunday of October every year, thousands of individuals throughout the U.S. support millions of babies that are aborted with an hour of prayer. 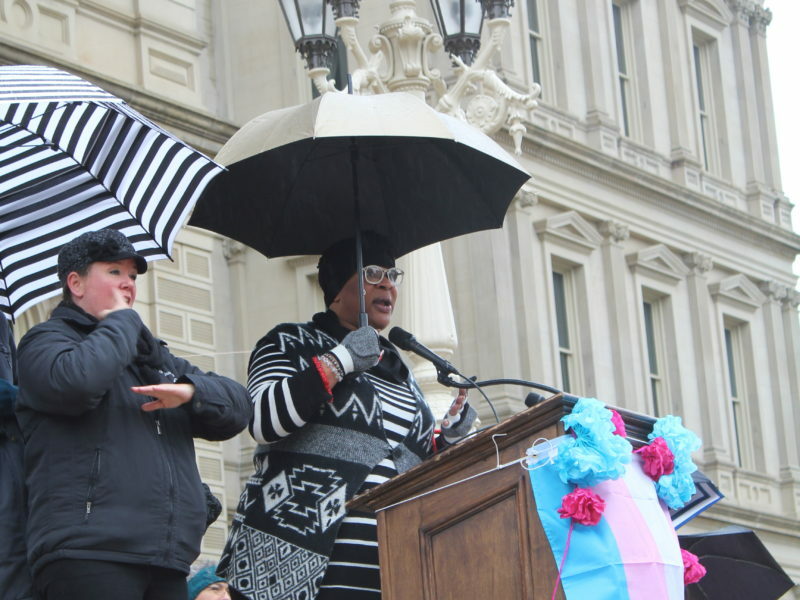 This year, they were on Grand River and Hagadorn holding up signs to protest, talking about how adoption is an underused option as an alternative to abortion. Members of the moment explained that a classroom of children get aborted everyday. Many believe that this is a problem in the United States, stating that its something worth fighting for. 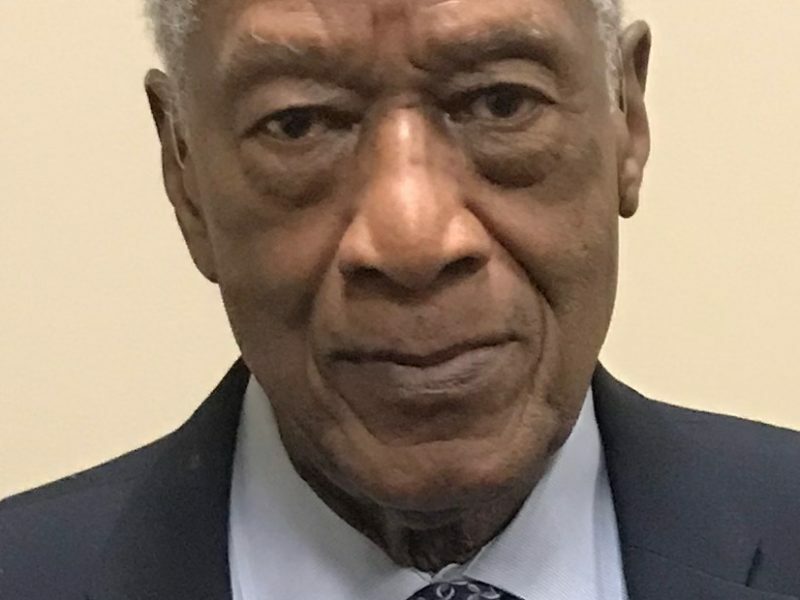 “A whole elementary school full of children are aborted every single week in Michigan, multiply that across the whole country, I think that is something that needs to change,” Life Chain member, Ed Rivet, said. 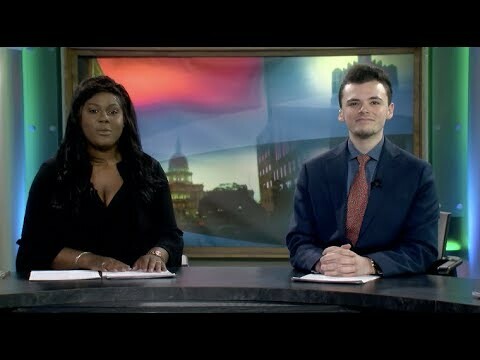 On this week’s episode of Focal Point News, college voter turnout is expected to be the highest in any midterm election. Plus, a Democratic candidate came to campus to hear the concerns of students. In campus, an MSU program is weighing how much food the nine dining halls are wasting. The homecoming parade was a success, we’ll look at how it went. In sports, we recap the loss against Northwestern and what the football team is hoping to do against Penn State. 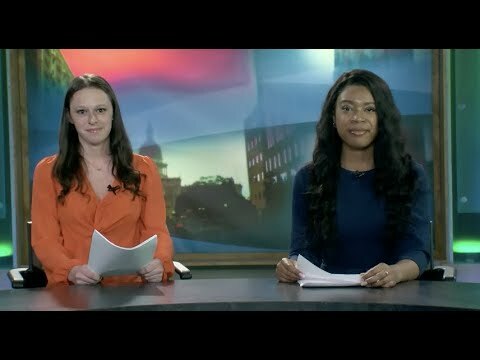 Watch Focal Point: Student-made video games going big; what’s up with these new scooters around EL? 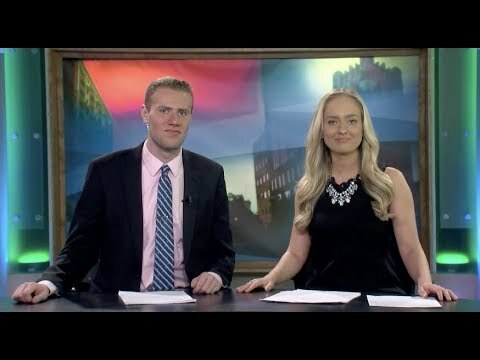 On this episode of Focal Point News, we find out who is behind charging those new scooters on campus. Also, say goodbye to the ‘$5 footlong.’ Plus, students get innovative with making their own video games that are catching the eyes of major corporations. A new MSU art lab has expanded to downtown, have you checked it out? In sports, a recap of the game against IU and a look forward to the one against CMU. A documentary film about racial tension on-campus in the 1960s premiered this week. “Through the Banks of the Red Cedar” focuses on student athletes who faced racial hardships while playing the sports they love. Film maker, Maya Washington, learned about her father, Gene Washington, struggle with diversity back in the sixties. She compared her father’s experiences to what student athletes face now. Maya Washington says what her father went through helped pave the way for student athletes today.